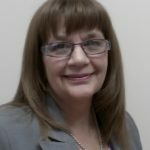 Marie Giarniero, MS, BSN, RN has over 40 years in health care with experience in perioperative care, surgical inpatient, hospice care, research and increasing leadership positions. She served as the Federal Women’s Program Manager four years. She participated in the Leadership Training programs and mentoring programs where she taught public speaking and professional protocol. 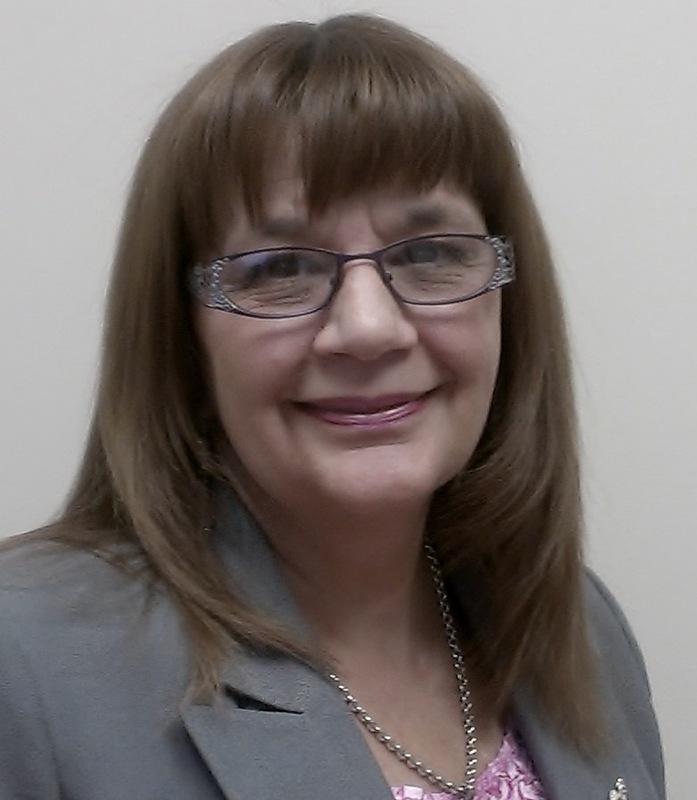 Marie spent many years as an American Heart Association Instructor for BLS certification. Her passion is to help people maintain health throughout life. Health is affected by the choices we make daily regarding the food we eat, our activity level and allowing stress to overcome us. She speaks in a variety of health, leadership, communication and women’s history topics. Marie served for 28 years in the military, first as a hospital corpsman in the US Navy and retired with the rank of Major from the US Army Reserves in 2014. Marie is also a Reiki Master, certified Life Coach, certified mentor and fitness instructor. She was honored in 2014-2015 by the National Association of Professional Women as VIP Woman of the Year.